Christmas ornaments are a cheerful and unique tradition in some families. For instance, a friend of mine gives her boys new Christmas ornaments symbolizing something from their past year. Or, one of my neighbors gathers her family on a festive dinner every year where they make homemade Christmas ornaments and decorate the tree together. Meanwhile, have a look at my collection of 18 magical Christmas ornaments to get some inspiration. I decided to start with a project of Christopher Radko is world-known Polish designer of skillfully handcrafted Christmas tree ornaments. They always futures the most significant holiday symbols, such as Santa with the deer, Christmas tree, starts etc. If you are looking for some glass Christmas ornaments that will give your tree a luxurious vibe and an additional sparkle, this dark green matte ornament made of glass might be exactly what you’re searching for. Besides, the pinch of brocade and the shimmering decorations will reflect the string lights for an extra glow. 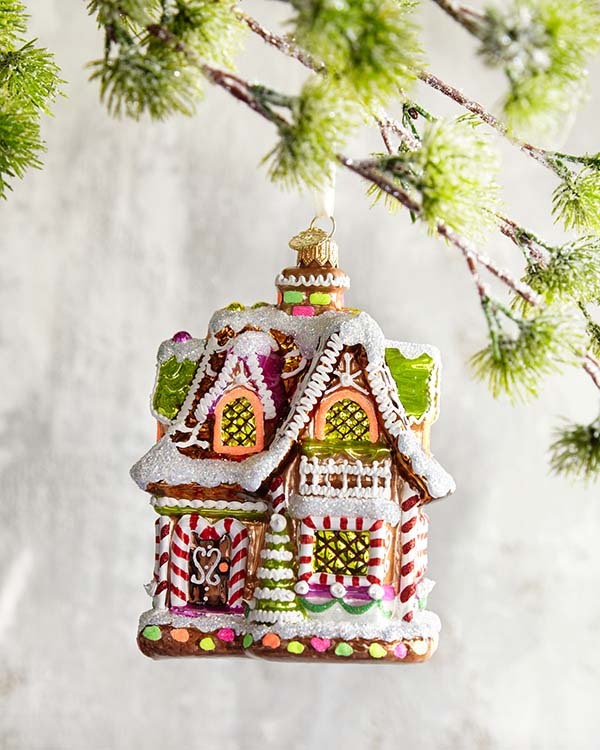 This gingerbread house ornament is more cheerful and fun compared to the Christmas balls I just showed you, however, it stills has its own glow. 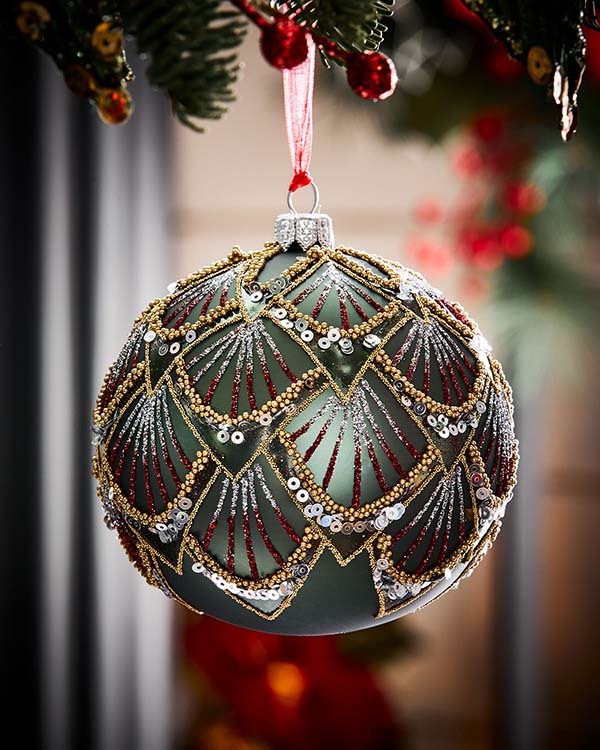 How about decorating your festive tree this year with a bunch of Swarovski Christmas tree balls? Aren’t they look stunning? The compact hand-glued crystals inside add extra glimmer and make each piece truly unique. Moreover, the satin ribbon, used to hang these Christmas ornaments on the tree, is very classy and elegant. I guess some of you prefer the organic looking wooden Christmas ornaments. 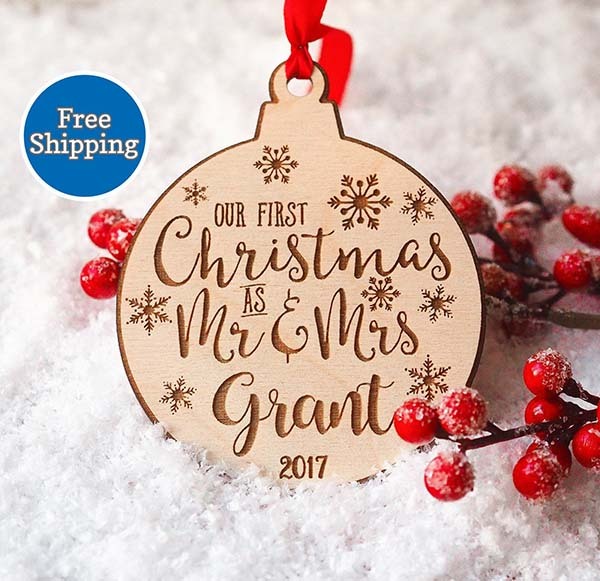 Here is something that might interest you – a personalized birch ornament for newlyweds. It is very light and unpretentious to fit every holiday decor. 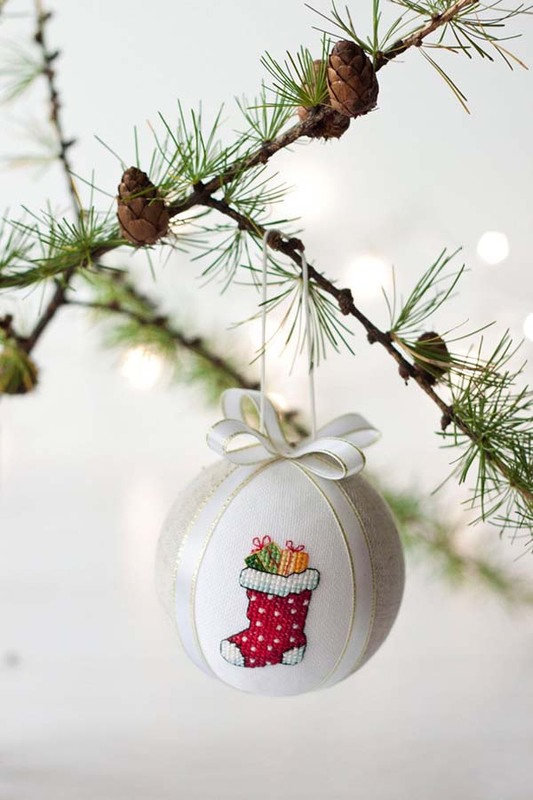 The satin ribbon used to hang this ornament on the tree, add some sophistication to the wooden material. Following the ideas of personalized Christmas ornaments, here is something that will make you celebrate every day of the holiday. 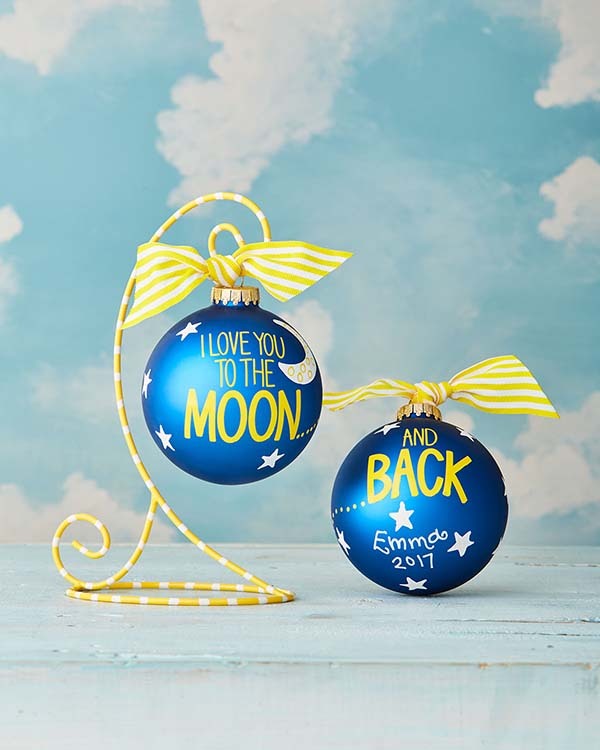 These matte navy blue Christmas balls with yellow signs look joyful and cute. You don’t have to necessarily go for the classic red-green palette. 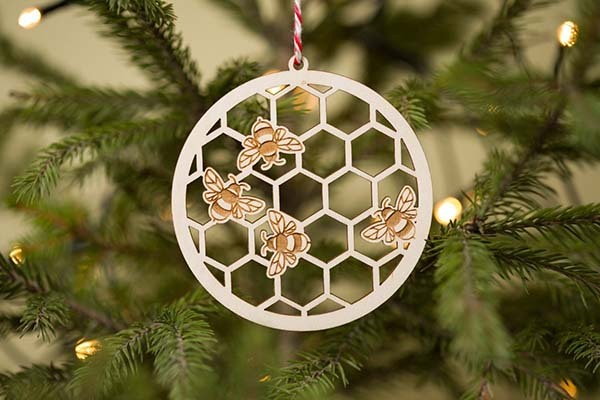 This unique, nature-inspired Christmas ornament is ideal for Great as a gift for friends and family who are real nature-lovers. This is two turtle doves tree ornament is one of the most magical Christmas ornaments I’ve ever seen! 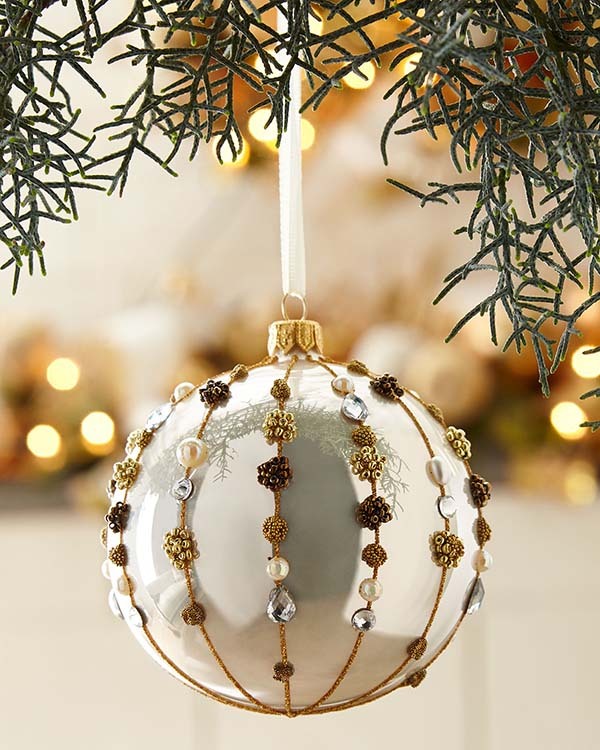 Made of gold-tone and nickel-plated metal, It will add an extra glow to every Christmas tree. 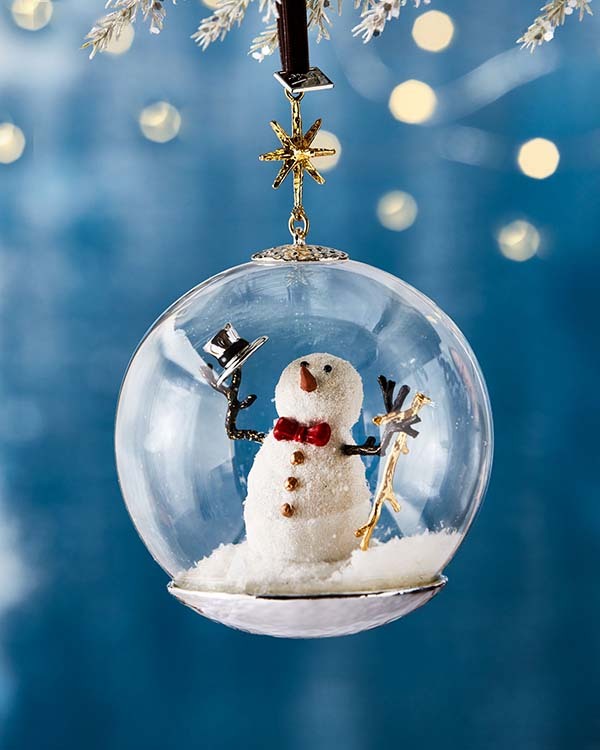 This red glass ball Christmas ornament with large silver snowflakes is a real must-have! 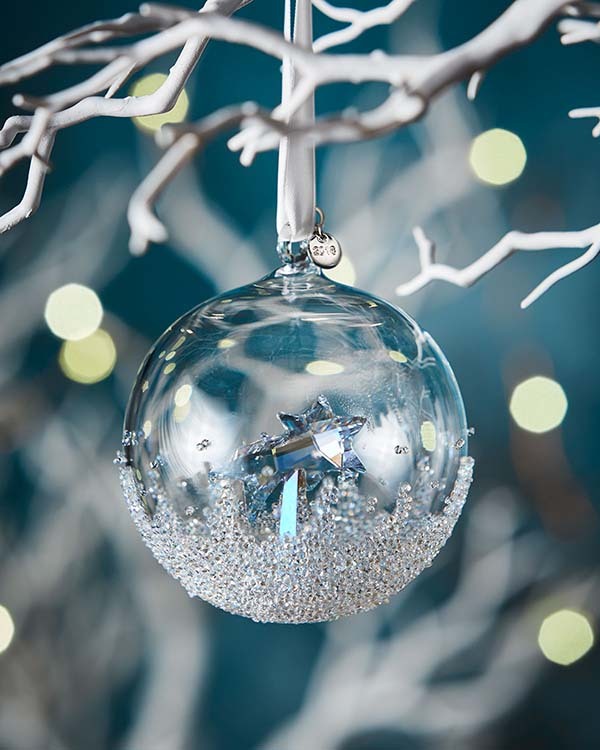 Luminous faux crystals and shimmer accents adorn the dramatic look of this glass ball ornament. ideal for a sophisticated Christmas decor! 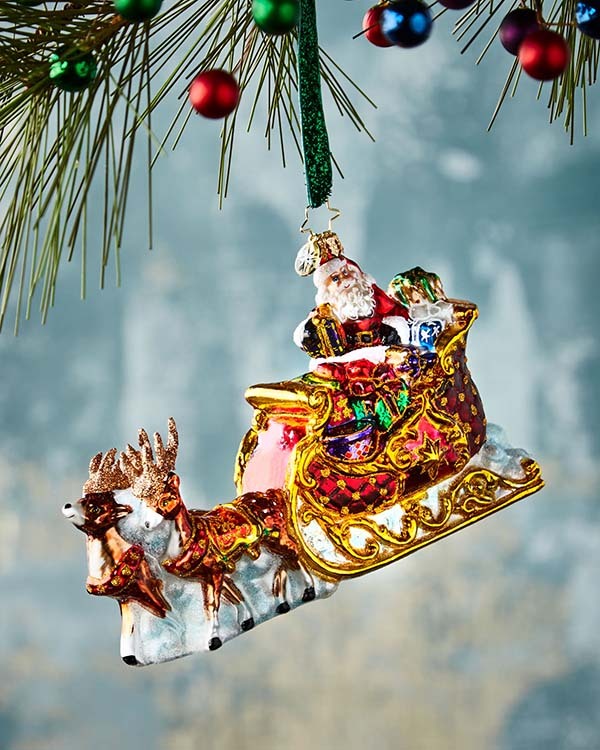 Santa who’s riding his sleigh is a timeless charming holiday scene that everyone must have displayed on the holiday tree. Even though there are lots of Christmas tree ornaments inspired by the creative attention to this scene, this one on the picture above, made by Christopher Radko, is my favorite one. Besides, it has the right amount of glitz and glamour. 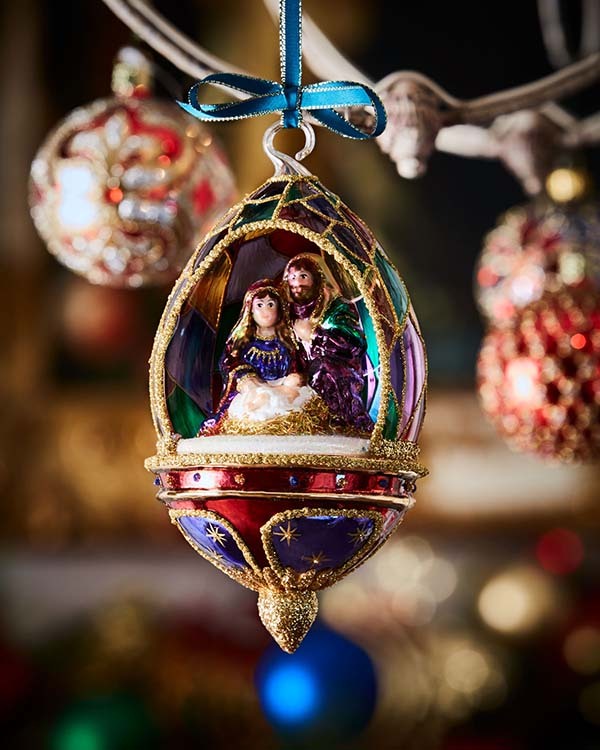 This fine Nativity tree ornament is an artistic portrayal of the birth of Jesus and the Christmas miracle. If you have one of those Christmas ornaments hanging on the tree, it will remind you of the initial meaning of the holiday season. 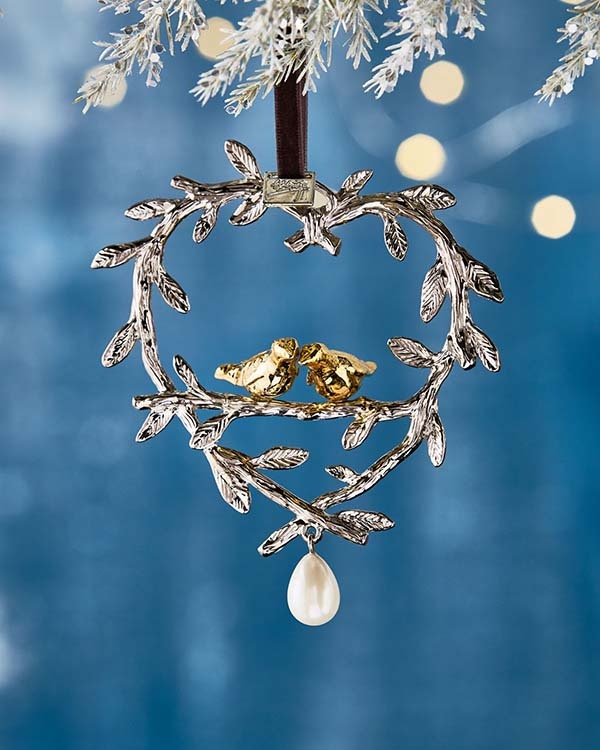 With its unique shimmering champagne tone, golden ornament cap, exceptional details, and delicate faux crystals, this Christmas ornament is a real piece of art. Ideal for a stylish gift as well as for hanging on your tree. 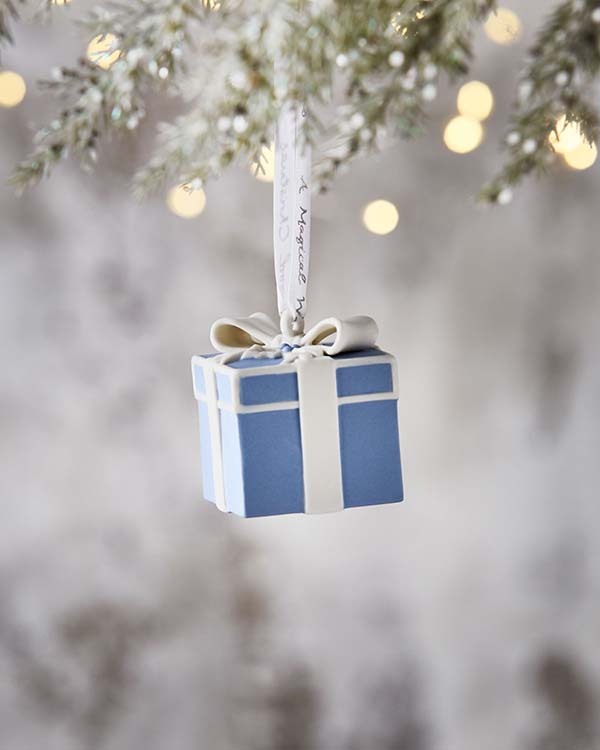 This year, if you want to add a traditional yet fashionable touch to your festive tree, this cute porcelain present ornament might be exactly what you are looking for. Even though it is very small, this ornament makes a strong statement displayed on the Xmas tree. How about having a little tree ornament on your Christmas tree? Sounds cute, isn’t it? 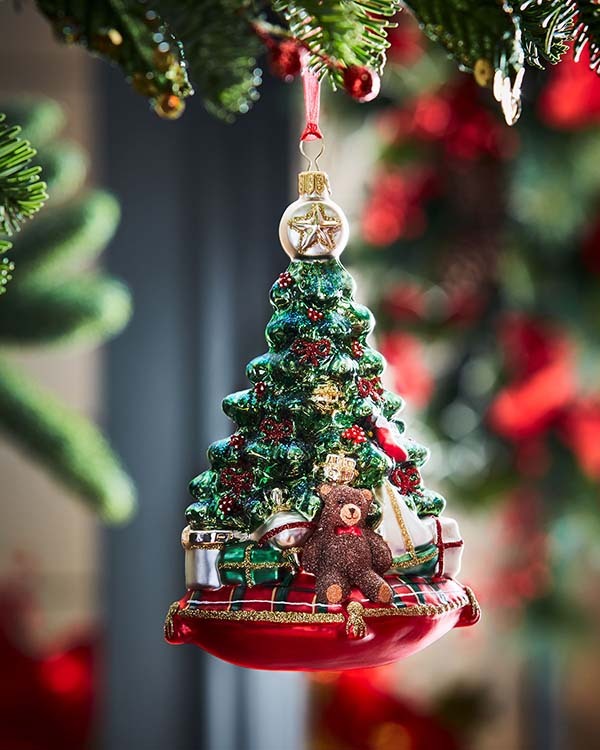 This tree on a pillow ornament has some of the most symbolic holiday elements, such as the gifts, the star tree topper, the teddy bear. 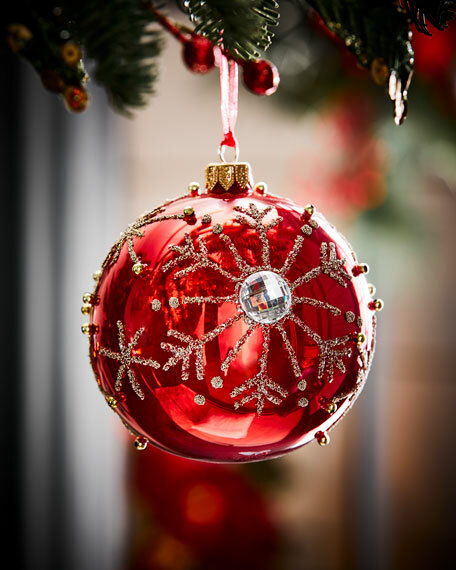 Made of glass, metal, and glitter, it will give your tree an additional glamour and cheer. I am sure the DIY Christmas ornaments are loved by everyone because they keep a piece of the person’s soul. This one (on the picture above) is made with pure linen, decorated with cross stitch picture. Ideal for a Christmas gift! This detailed frosty friend can be the perfect addition to your Christmas tree this holiday season. Its hat, walking stick, its dark red bowtie, and golden buttons, are what make the snowman insanely cute. Believe me, it will become one of your kids’ favorite Christmas ornaments. 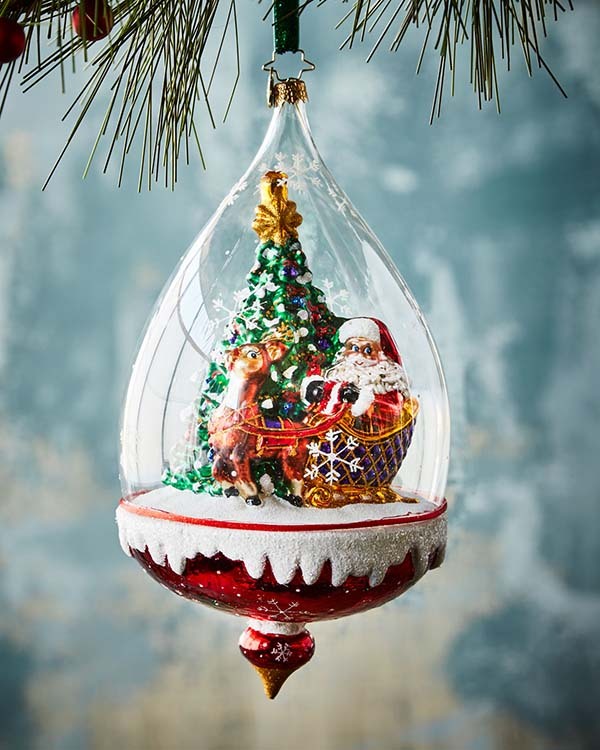 This beautiful Christmas tree topper is crafted of hand-painted glass and metal material. 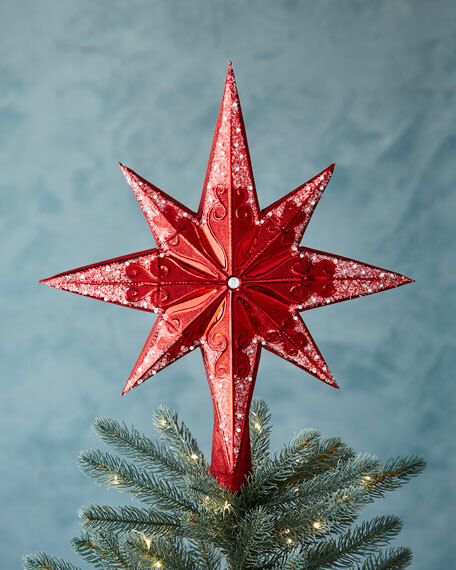 Placing it on top of the tree represents the Nativity’s Star of Bethlehem. I decided to finish my collection of magical Christmas ornaments with this cute Santa who’s holding a wreath on his hands. 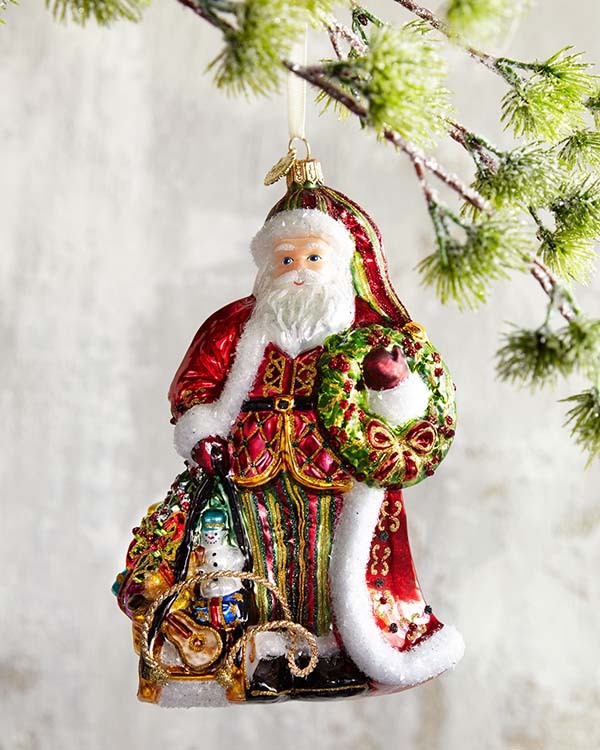 With unique artistry and outstanding detail, this festive tree ornament is surely made for years of celebrations. Have you already picked up the Christmas ornaments for your tree this year? If now, I am sure you got some inspiration from these 18 pieces of art I just shared with you!